From Herzog & de Meuron’s M+ in Hong Kong to Jean Nouvel’s desert rose-inspired Qatar National Museum but also Diller Scofidio + Renfro’s expandable art centre on New York’s Highline and Dessau Bauhaus museum celebrating the centenary anniversary of the iconic architecture movement. 8 cultural architectures worthy a trip in 2019! 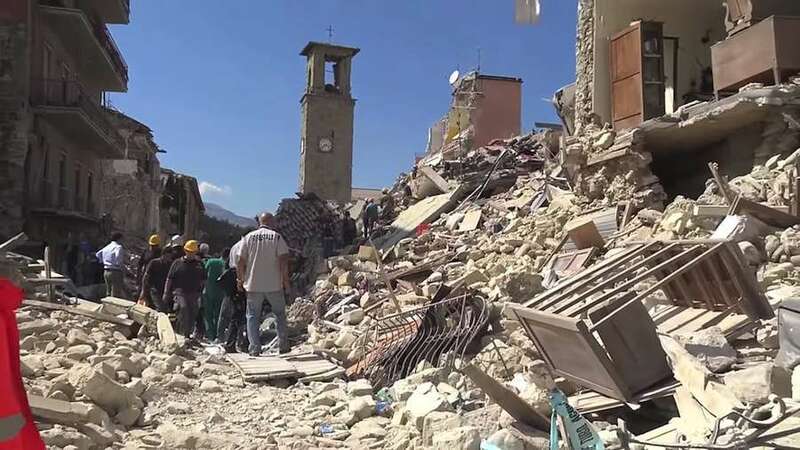 After central Italy deadly earthquake, Renzo Piano, Carlo Ratti, Cino Zucchi and Massimiliano Fuksas share their minds on reconstruction. 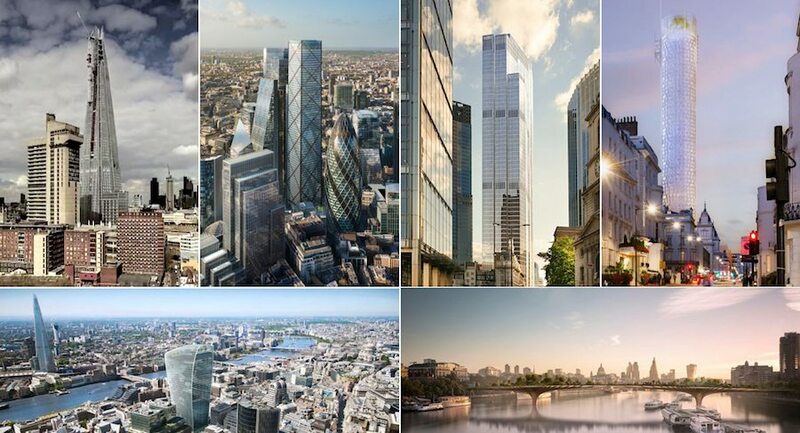 Does London need a new skyline? With 260 towers under construction and a £175 million garden bridge, what is the future of London and Londoners? ArchiPanic collected opinions and concerns of some of the protagonists of the city’s transformation. 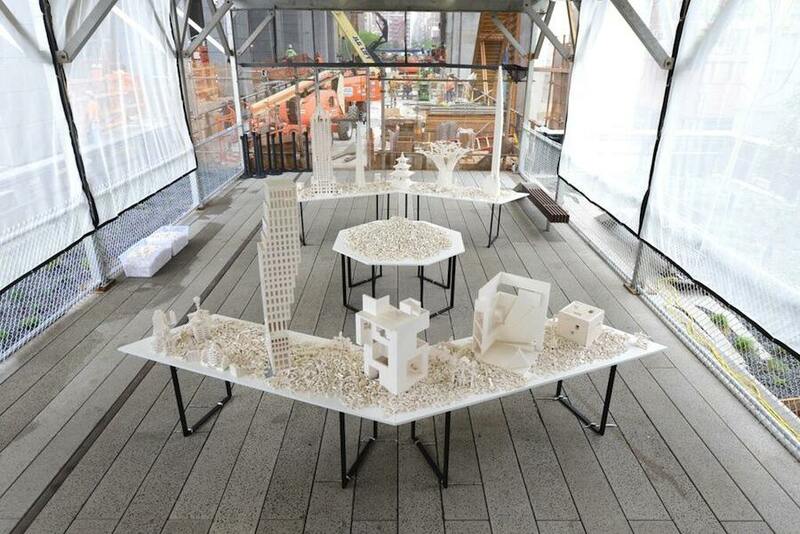 Artist Olafur Eliasson presented The Collectivity Project, a participative exhibition on New York City HighLine that engaged Renzo Piano, OMA, Steven Holl and other influential architects to create an imaginary cityscape made with two tons of LEGO© bricks. 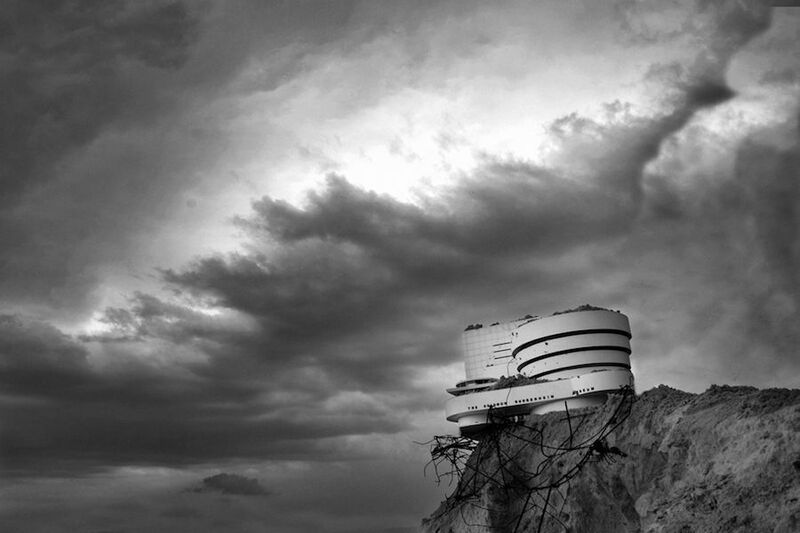 Iconic art-buildings by Ocar Niemeyer and Frank Lloyd Wright face the architecture apocalypse in Vitality and Elena Vasilieva’s photographic project. Ila Bêka and Louise Lemoine completed LIVING ARCHITECTURE: the movie serie that develops a new way of looking at architecture starting from masterpieces by Koolhaas, Meier, Gehry’s, Piano and Herzog & de Meuron.